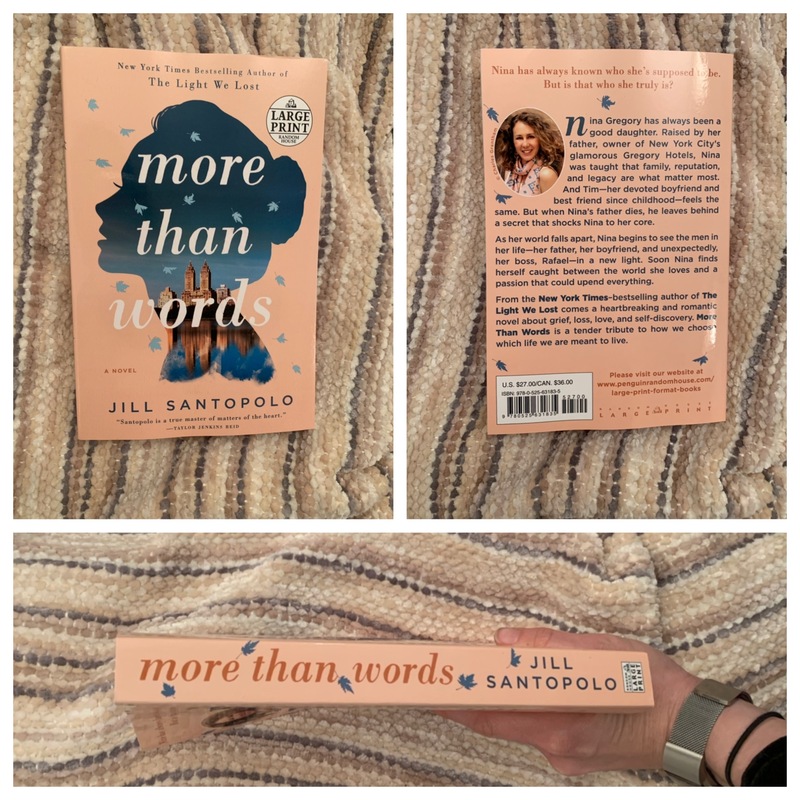 Large Print edition of More Than Words! More Than Words arrived in a large print edition! I’m so happy it’s available in this format.